 Industries That Suffer From Power Outages | Florida Power Solutions Inc.
Power Outages and it’s effects on business. Power outages are always an inconvenience. But for some sectors of the economy, especially some small businesses, a power outage can spell disaster (a small business is defined in the U.S. as having fewer than 500 employees). So we thought it would be helpful and useful to examine some of the businesses that are hit the hardest when they become the victims of a power outage. The good news is, it’s avoidable! But we’ll get to that in a minute. First, let’s look at a couple of examples. The first business we’ll examine are data center facilities. Data centers are very often referred to as the backbone of operations across nearly all industries and commercial entities across the country and around the globe, and are “mission critical,” meaning vital to the functioning of the business or company. Data centers incur an inordinate amount of damage when they lose power. This is because it affects the entire spectrum of the business, from the irrecoverable loss of database records, to the disruption of all of the business’s daily transactions, which will invariably lead to losing of customer accounts if the problem isn’t remedied. Second, let’s take a look at the world of finance. Can you imagine the mayhem it would cause on Wall Street, the center of the financial universe, if the power went down? The floor of the stock market is mayhem even when things are going as expected. It would be bedlam with global implications and consequences. The third example may be the best to demonstrate a worst-case scenario in the case of a power outage. Crashed servers, lost data, and communications breakdowns. These three issues represent a 3-headed hydra that will devour your business, and sabotage your client relationships by compromising your ability to communicate effectively, and thus run your business. IT professionals can do nothing when the computer systems are down, and they are in a veritable holding pattern. IT will have to spend weeks to to recover lost or corrupted programs and data, which is time spent on attempts to recover lost files, rather than focusing on information technology innovation and implementation for your business. We didn’t discuss all industries affected most by a loss of power, like manufacturing and medical facilities. But we think the important takeaway from this article is that having a backup power system in place could mean the difference between success and failure, and in some cases: life and death of your livelihood. Don’t get left in the dark! 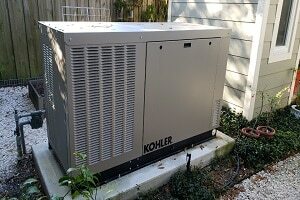 Contact FPS today, for a free commercial generator quote.